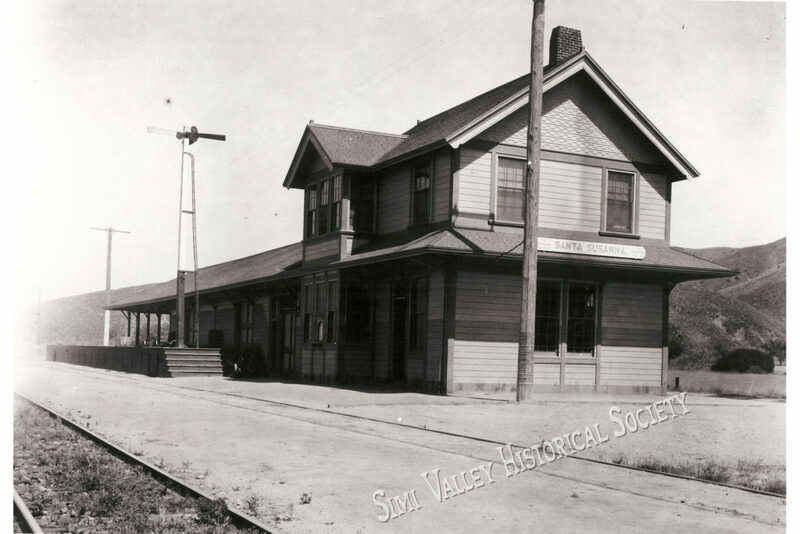 Built in 1903 by the Southern Pacific Railroad, the Santa Susana Depot served passengers and farmers in the Simi Valley for more than 60 years. With a classic passenger waiting room featuring a pot-belly stove, the depot was also headquarters for local freight shipments. It was also the home of the station agent. Today the Depot is the home of the Rancho Simi Foundation and the Santa Susana Pacific Model Railroad Club where Amtrak, Metrolink and Union Pacific trains pass by every day. Come and travel back to the past in this wonderful museum and train layout. Originally located just east of Tapo Street on Los Angeles Avenue, the Santa Susana Railroad Depot was constructed by the Southern Pacific railroad and completed in March 1903. The second story of the Depot located over the office and waiting room provided living quarters for the station agent and his family. The Depot brought quite a change to Santa Susana. Telegraph and long distance transportation facilities became immediately available to the community. Passengers could travel in relative comfort and citrus and walnut growers could now transport huge shipments without depending on the horse and unpredictable weather. 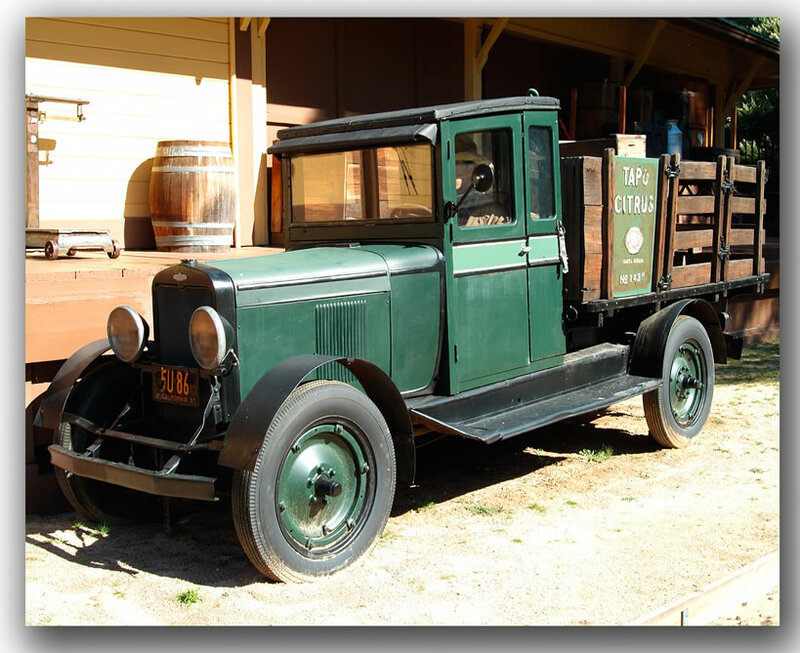 Following the Depot’s closure in 1974, as a community preservation effort, the Rancho Simi Recreation and Parks District purchased it from the Southern Pacific for $1.00 plus 6 cents tax. It was moved to its present location in May 1975, adjacent to the Southern Pacific’s main line between Los Angeles and San Francisco.